[ #SBMGBLOG ] Empire’s @JUSSIESMOLLET Brutally Attacked by 2 men. 11:10 AM PT — “Empire” creator Lee Daniels just expressed his outrage and horror over the attack. 11:18 AM PT — We’re told cops recently visited a Target Department Store close to where the incident happened and obtained surveillance footage. Our source says the video shows one person — presumably Jussie — walking down the street. Officers also visited a nearby apartment building to ask for video. 11:20 AM PT — Law enforcement sources tell us the FBI was already investigating the letter sent to Jussie last week containing racist and homophobic slurs. 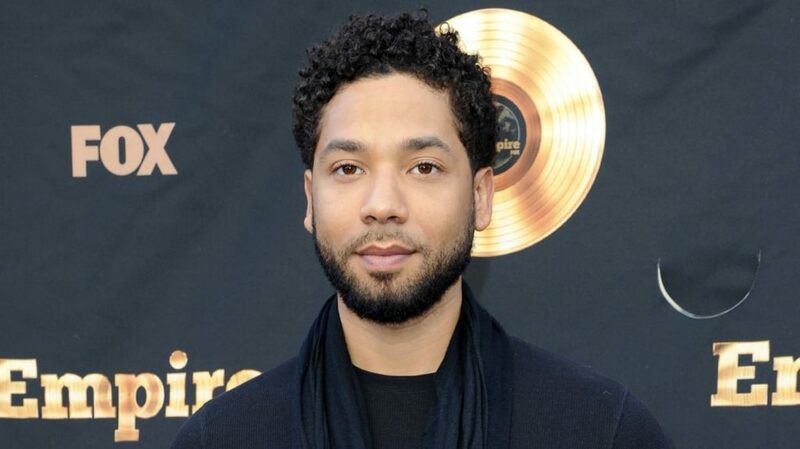 10:30 AM PT — “Empire” staff held an emergency meeting Tuesday morning in Chicago to tell everyone what happened to Jussie. We’re told the cast and crew were extremely upset. Several actors were already in their trailers getting ready to shoot when they got the news. We’re told there was a discussion about getting extra security on set while shooting. They have a handful of episodes left to shoot for the current season.